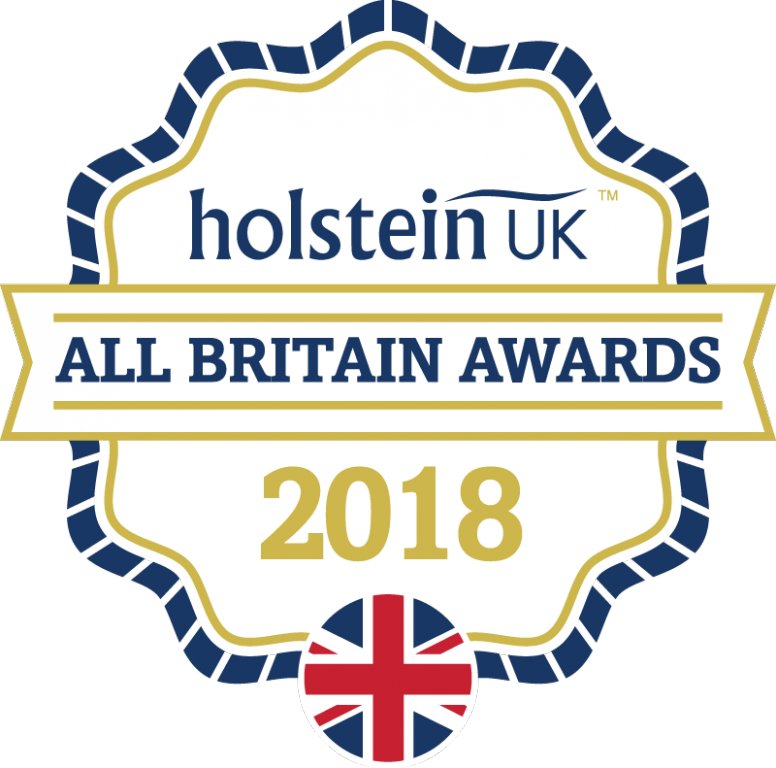 The All-Britain nominated cows and heifers for the All-Britain Awards 2018 are announced. 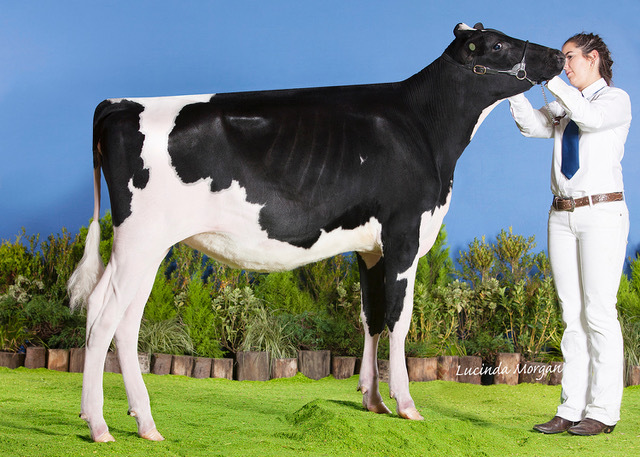 The All-Britain Awards are a judgement of the quality of an animal which has been exhibited at shows or events during the year 2018. 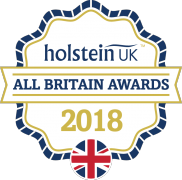 A nomination panel with three judges make the nominations of this years All-Britain Awards. 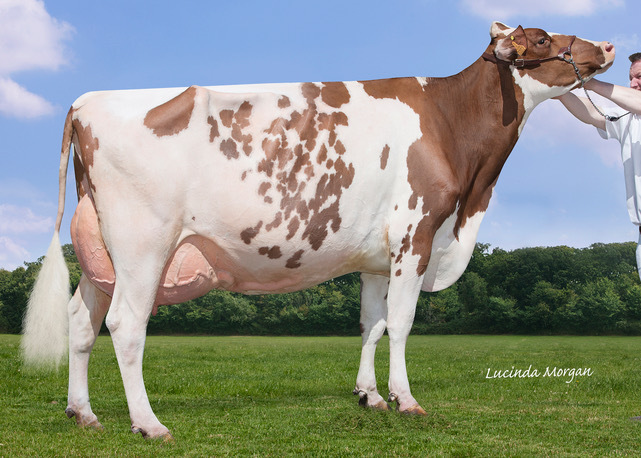 During the UK Dairy Expo on Saturday the 9th of March 2019 the winners will be announced. 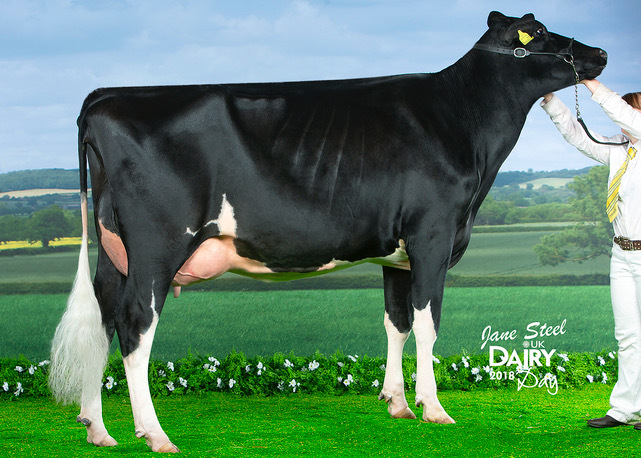 1st February calf and Junior Champion of Great Eccleston '18! 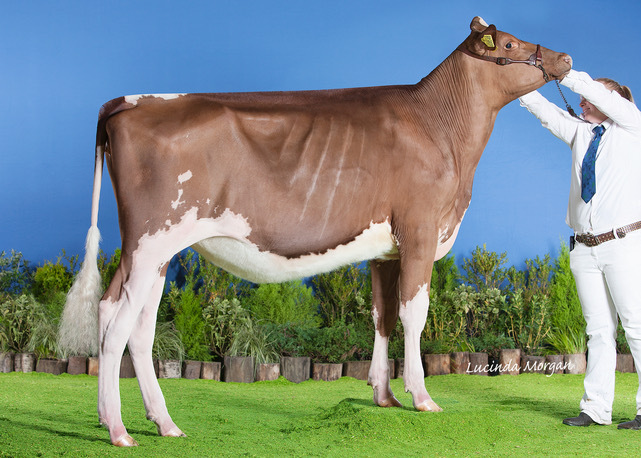 Junior Champion UK Dairy Expo '18! 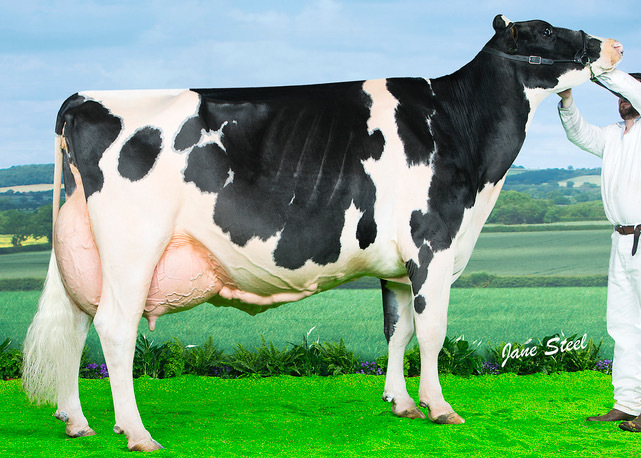 To contact Sterndale & Peak Holsteins, click here or use the following contact information. 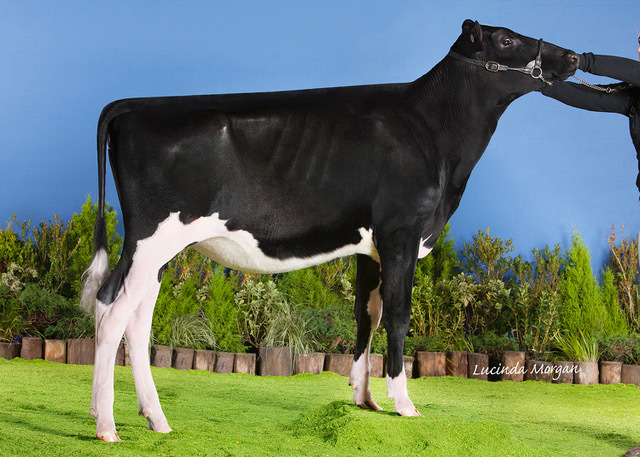 To contact Panda Holsteins, click here or use the following contact information.